County Wicklow the second last of the traditional 32 counties to be formed, as late as 1606, it is part of the Mid-East Region and is also located in the province of Leinster. 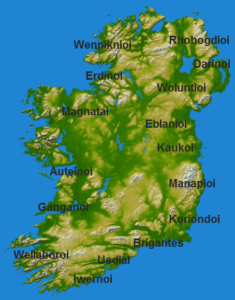 It is named after the town of Wicklow, which derives from the Old Norse name Víkingaló, which means “Vikings’ Meadow” and the population of the county is 142,332. 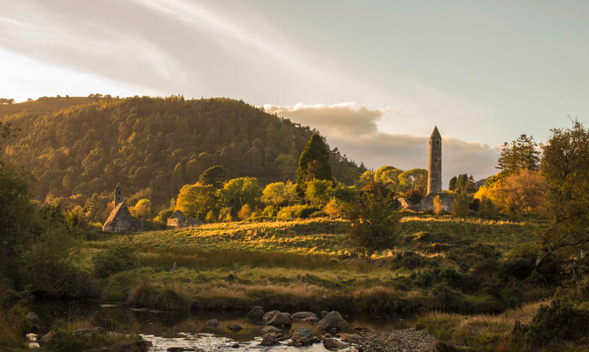 Traditionally known as the Garden of Ireland, the Wicklow Mountains, Dublin Mountains and Black Stairs make up the longest chain of Mountains in Ireland. Famously the last Wolf was shot at Mount Leinster in 1786.